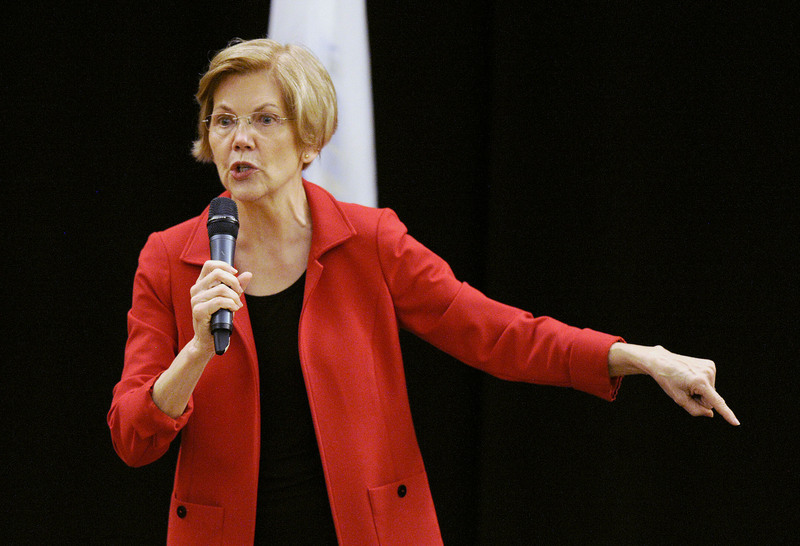 President Donald Trump pledged Monday not to give up his derisive nickname for Massachusetts Sen. Elizabeth Warren after she produced DNA test results showing a far distant relative of Native American descent. Trump’s comments came during a campaign stop in Ohio while railing against Democratic gubernatorial candidate Richard Cordray, a close associate of Warren. Warren has long claimed to have Native American ancestry based upon familial lore, even going so far as to submit recipes to a cookbook dedicated to Native American cuisine. Harvard Law School featured her as a “minority” professor in the 1990s based on her self-listing in a directory as a Native American. Warren’s test results released in October showed she is somewhere between 1/64 to 1/1024 Native American.